Red Bull's plans to promote Dan Ticktum to Toro Rosso for the 2019 Formula 1 season have been affected as he struggles to qualify for an FIA super licence. Ticktum has reportedly been lined up to replace Brendon Hartley next year, but Red Bull's plans to test him after the Hungarian Grand Prix have been blocked by the FIA. Ticktum was given a two-year ban in 2015 after overtaking 10 cars and then crashing into a title rival - all under safety car conditions - in MSA Formula, but returned last year with a string of impressive performances in junior categories and victory at the Macau Grand Prix. 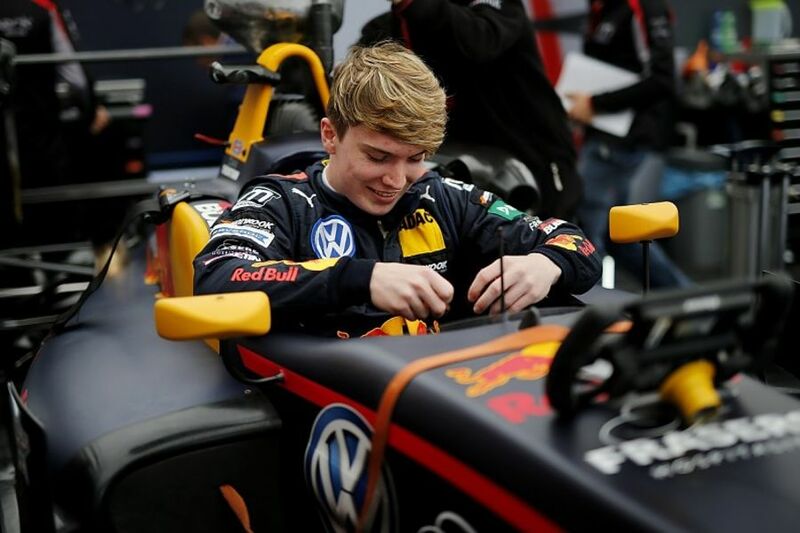 He has since been taken under the wing of Red Bull's motorsport advisor Helmut Marko, with a view of putting the 19-year-old on a similar path to the likes of Sebastian Vettel and Max Verstappen. However, his chances to earn enough super licence points have been dashed after the FIA reportedly prevented him from entering a test at the Hungaroring at the end of the month. "He drives great races in Formula 3 but has not yet scored the points for the licence," Marko told Auto Motor und Sport. "How are we supposed to bring our young drivers to Formula 1?" 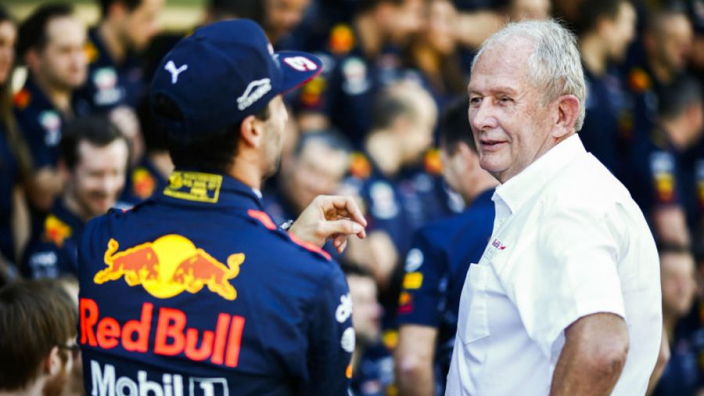 Ticktum remains confident of making it to F1 in the future, highlighting the hit-rate of Red Bull's junior programme, which has also helped Daniel Ricciardo, Pierre Gasly and more to F1. "It's no coincidence that his programme has proven so successful," said Ticktum. "I think it's his philosophy for young drivers -- urging them to get on with things, and the lessons he gets them to learn. "I know I'm quick enough and good enough to make F1, but I need to focus on some pieces of the puzzle -- but I'm a lot closer to the finished article."